You have asked and we have listened! 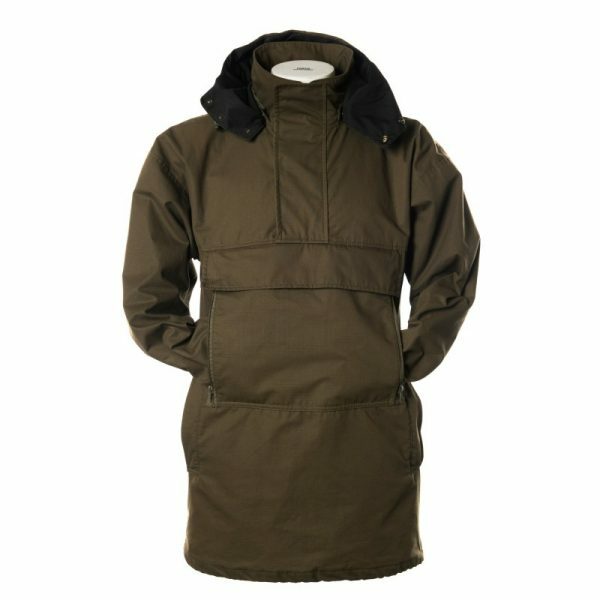 After popular demand we have made the field smock with a detachable hood. 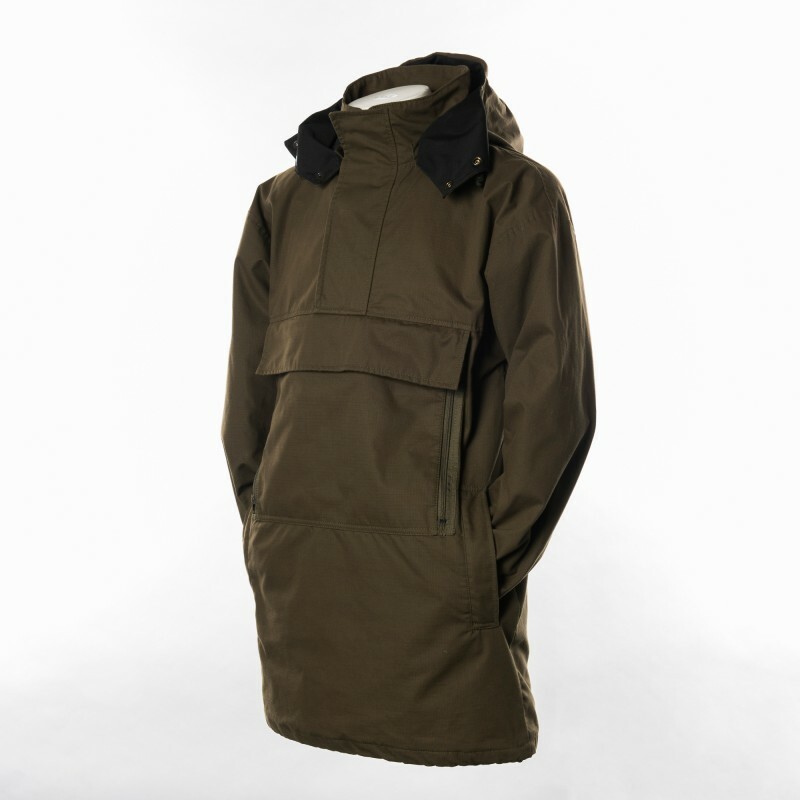 This waterproof Field Smock is loosely based on the traditional lightweight pullover WWII Denison’s Smock. Our Woodsman Option is perfect if you are looking for hardwearing kit that will go the full length in extreme conditions. 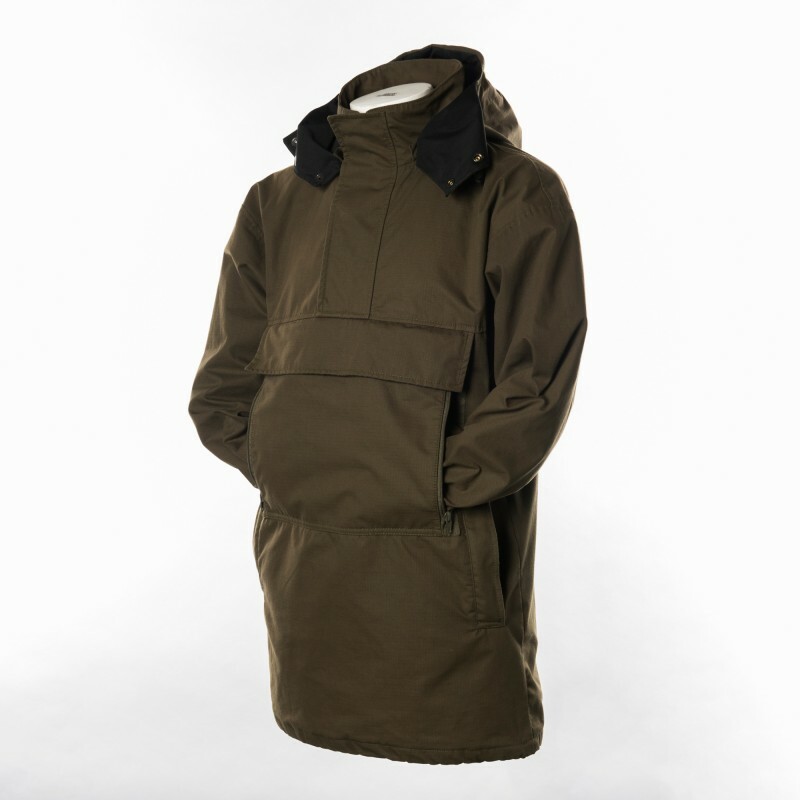 It is made from Cordura that is added to the exterior of your Field Smock to add strength to areas such as elbows and shoulders to strengthen and protect against water and abrasion. Built for rugged, durable performance the Fortis Woodsman Field Smock offers superior abrasion, tear and scuff-resistance. Tough enough for all of your adventures, this nylon fabric with a cotton feel, delivers durability though those areas where pressure is applied. 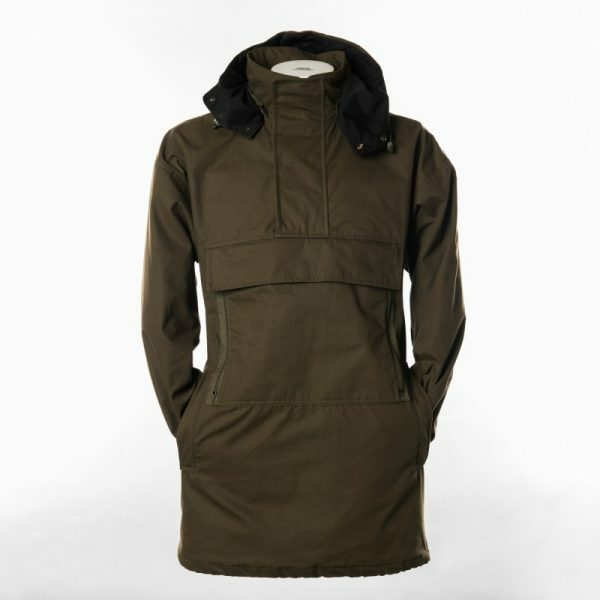 This versatile smock can be used for numerous activities, such as fishing, stalking, climbing, rambling, boating and skiing.